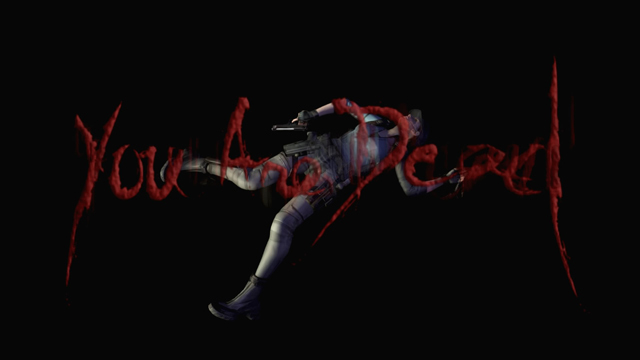 Since I first learned that the Resident Evil HD remake was going be a thing, I was pretty enthusiastic about it. I preloaded it onto my PS4 and watched the hours and minutes tick down to that glorious launch so I could replay one of my favorite games of the PSOne era, reminiscing about my love for the series while I waited. Then I stepped into the game and died, right off the bat. 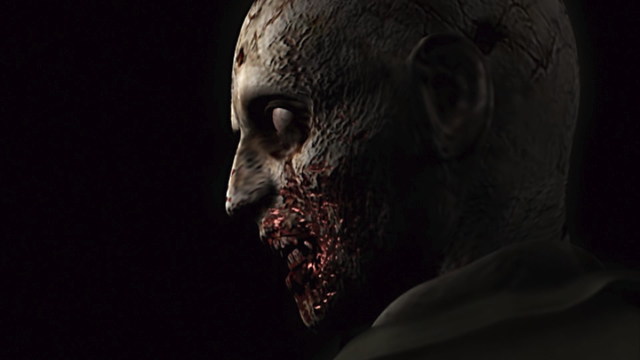 Remember that scene where Jill goes off on her own and that gross-looking zombie head turns and looks at her? This is literally the first enemy you encounter in the game, and it killed me. I popped my first Trophy, which was called “Get Used to It,” awarded for my first ever death in the HD remake. To be fair, I put the game on its hardest difficulty level (because I’m old school), I hadn’t had time to figure out the combat controls yet, and I was a bit distracted. Even so, I can’t help but feel like I’ve lost a bit of that intensity I had in my youth, the ability to speedrun Resident Evil games or see how long I could survive using only the knife. Even now, having put in maybe 4 or 5 hours into this game so far, I find it to be a lot harder than I remember it being. I’m making my way through it, sure, but my progress is much slower than I expected, especially considering I’ve been through the PSOne version of this game at least a half dozen times. I’m not complaining. The difficulty here is actually a huge part of why I’ve always loved this game so freaking much. But if you decide to pick it up (and I would strongly encourage you to do so), be warned. It can be tough. Especially if you decide to ignore the fact that there are easier difficulty settings.